Garden and Leisure was formed as a group in 1997 but its history goes back to the Cadbury Garden Centre just south of Bristol. 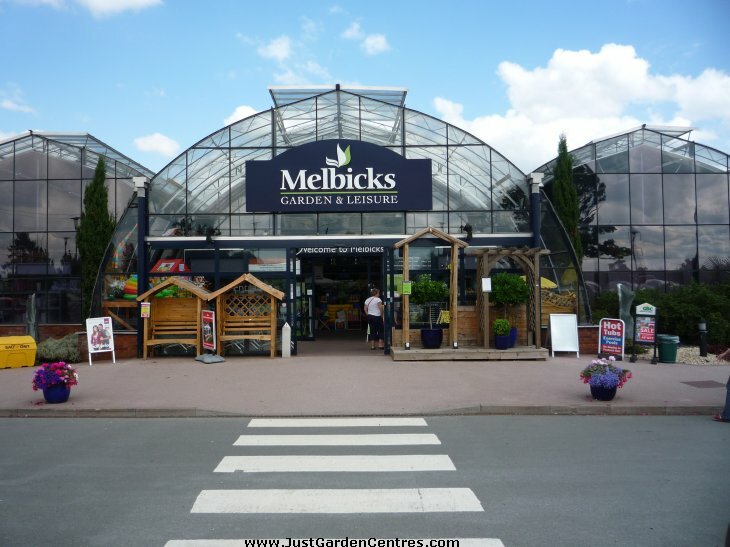 It started life in 1982 as a nursery selling vegetables and over the next 11 years transformed itself into one of the UK's largest garden centres. 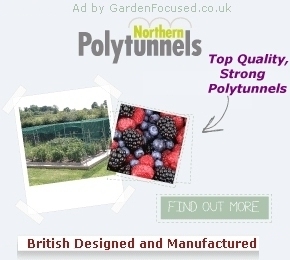 In 2013 it was estimated to be the 6th largest UK garden centre based on turnover (£11.8 million). In 1993 it was voted Garden Centre of the Year. Even though Cadbury Garden Centre had a large turnover it was not generating sufficient profit for expansion. Profit has always proved to be elusive for the Garden and Leisure Group. Even in 2011, when the group's total turnover was £42.6 million, the profit was only £96,000. So, in 1997 the owners of Cadbury Garden Centre (Ken and Jackie Lloyd) gained the financial backing of a French company, Truffaut, to enable them to expand in the UK. Truffaut is a large French garden centre owner and they in turn are owned by the multi-billion € Belgian company Louis Delhaize. Garden and Leisure formally came into existence in 1997 and in 1998 they bought Endsleigh Garden Centre. Further acquisitions occurred over the next three years bring the total number of garden centres to seven. Ken Lloyd's idea was for each of the garden centres to operate independently with joint ownership between the managers and Garden and Leisure. Ken Lloyd retired in 2003 having successfully set up a very large chain of garden centres. One problem remained though, the garden centres were operating independently and the overheads from this mode of operation were very high. Cadbury and Endsleigh Garden centres were owned outright by the Garden and Leisure Group and in 2006, with debts mounting ever higher, a decision was made to sell the freehold of both garden centres to La Salle Investment Management. The sites were then leased back to the Garden and Leisure group. This reduced the value of the assets held by Garden and Leisure but at the same time it paid off all the debts. The French company Truffaut owned Garden and Leisure and over the years there have been rumours that they might sell. In September 2103 Wyevale Garden Centres bought Garden and Leisure bringing those rumours to their conclusion. We have reviewed some of the Garden and Leisure garden centres and those are listed below with underline. Click on any of those for our full review.